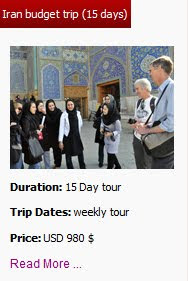 Apart from ancient heritages, Iran is the destination of different tastes and cuisines. 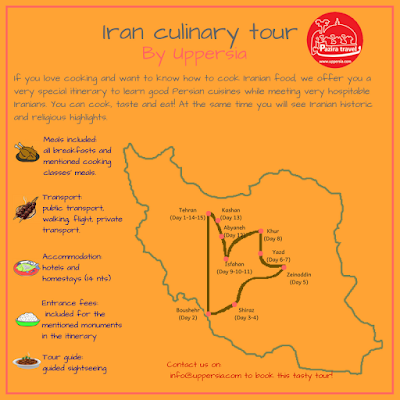 In every corner you'll get a new food with a unique taste and aroma. 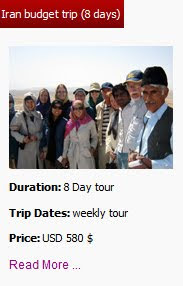 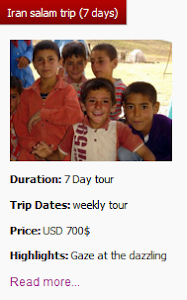 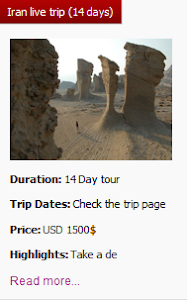 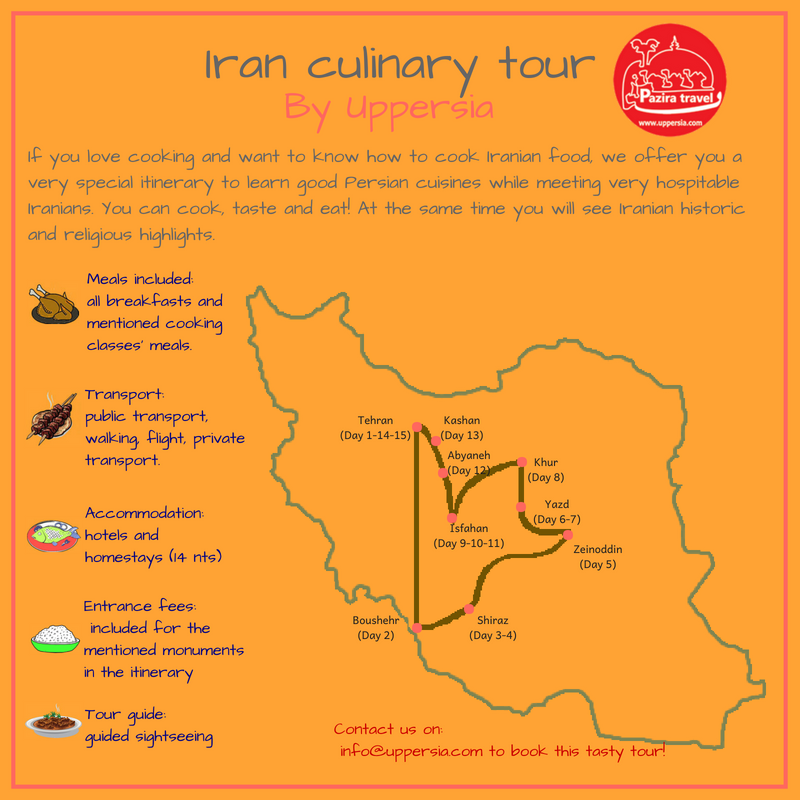 Join Uppersia Culinary Tour to travel through highlights of Iran and to learn cooking different Iranian cuisines.